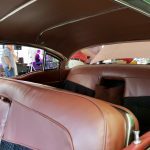 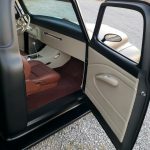 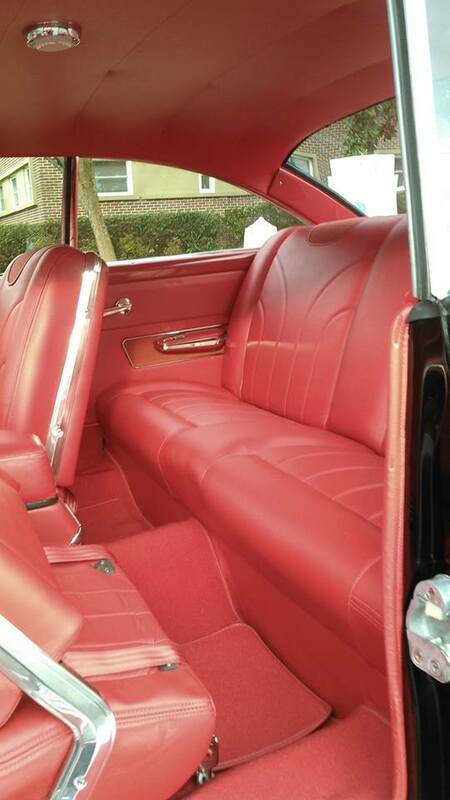 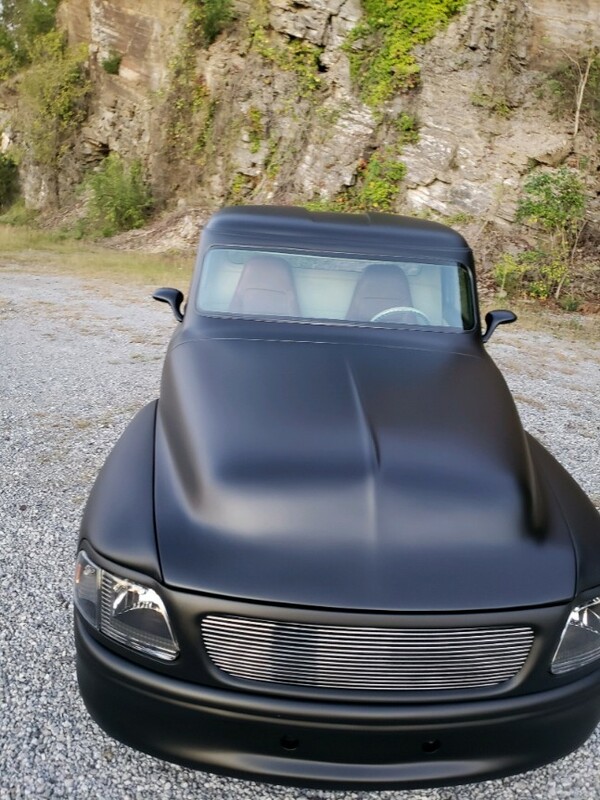 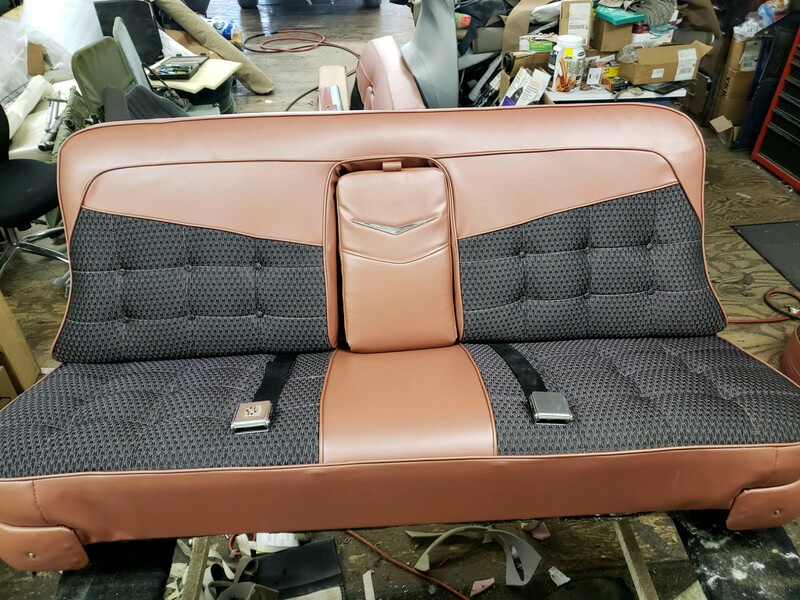 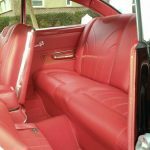 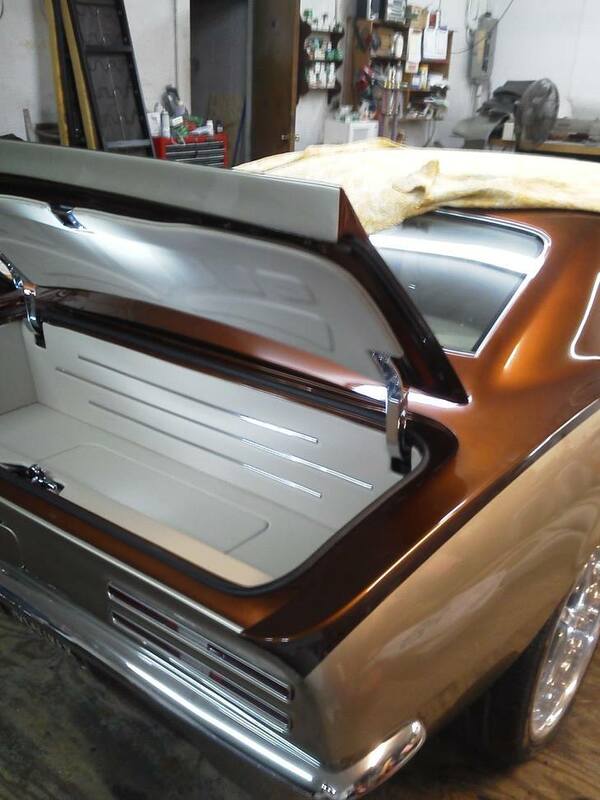 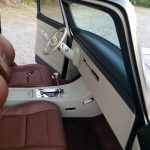 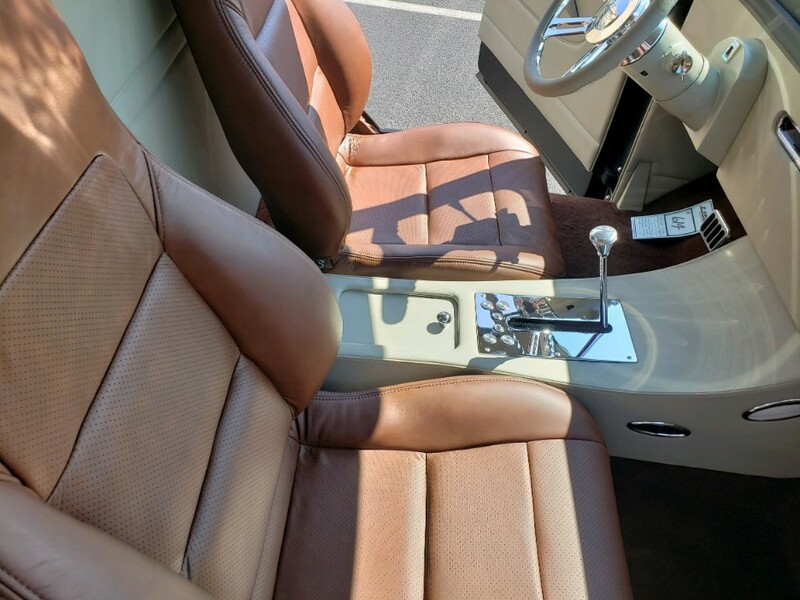 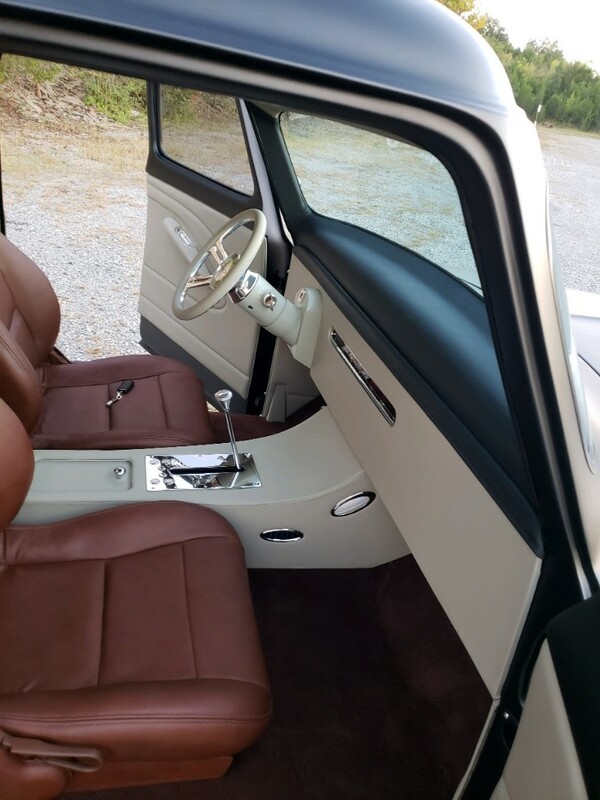 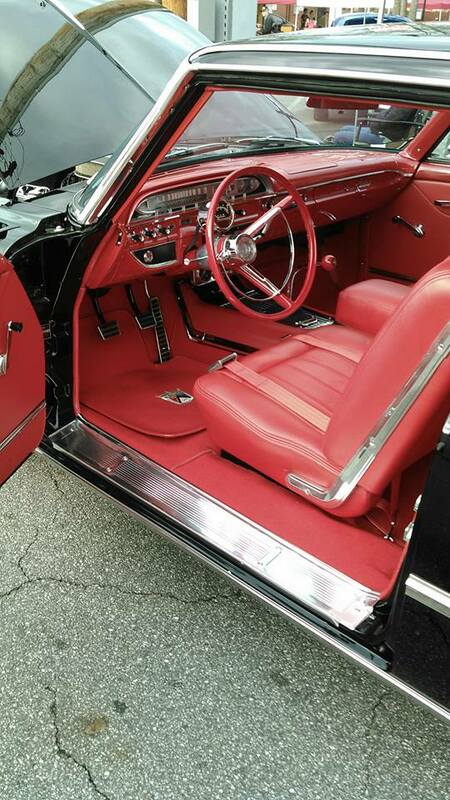 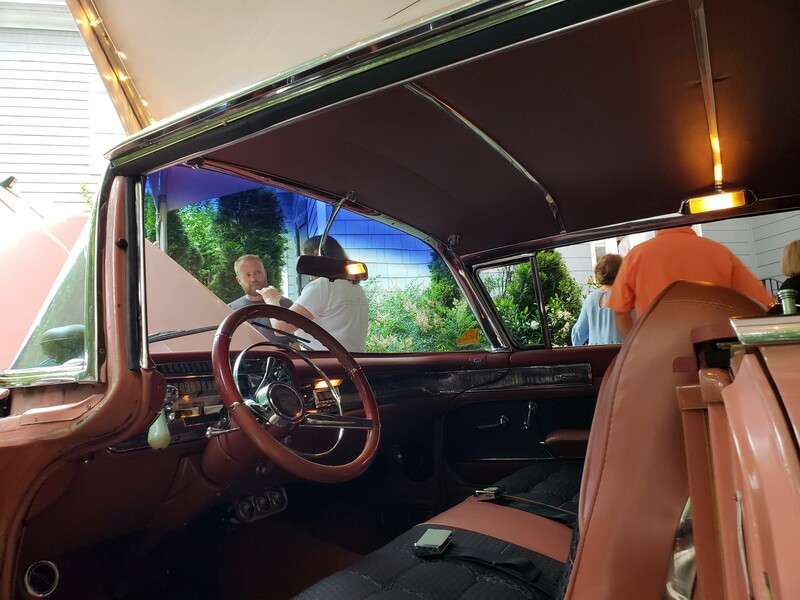 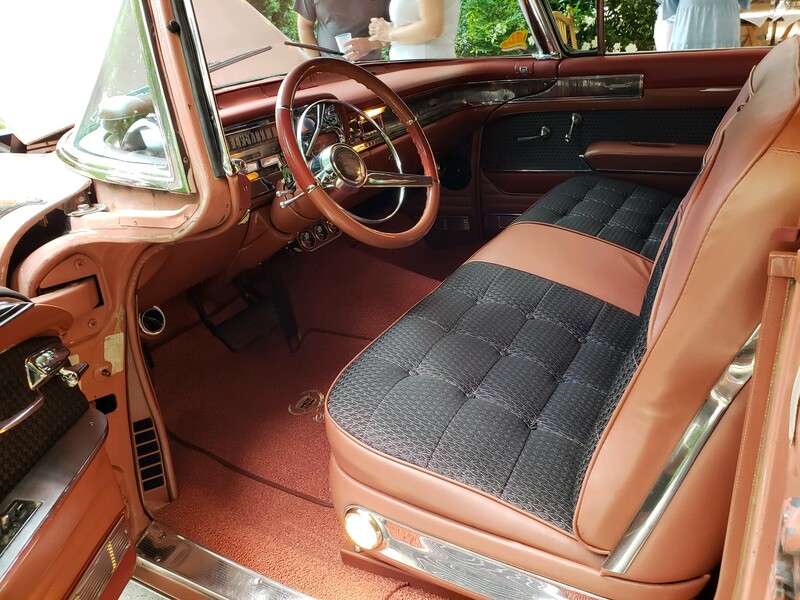 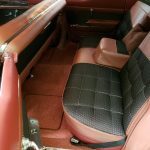 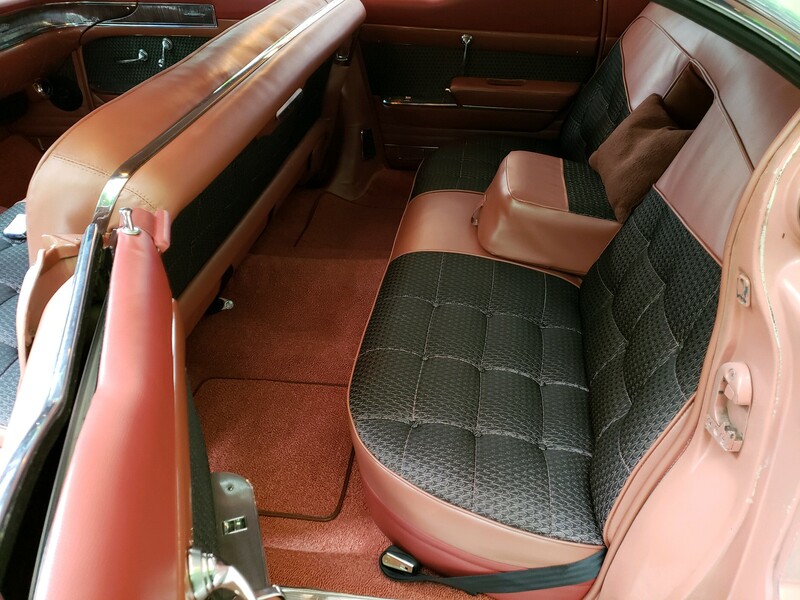 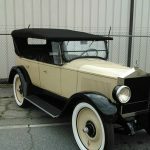 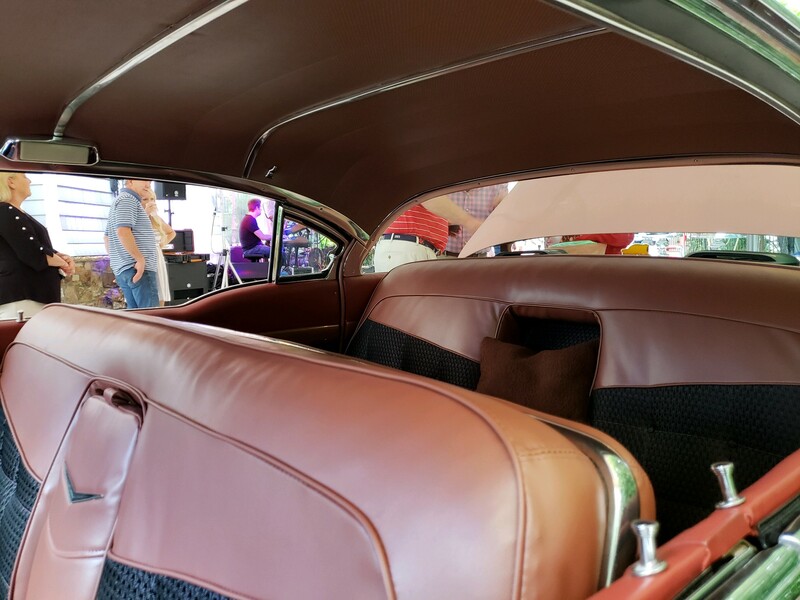 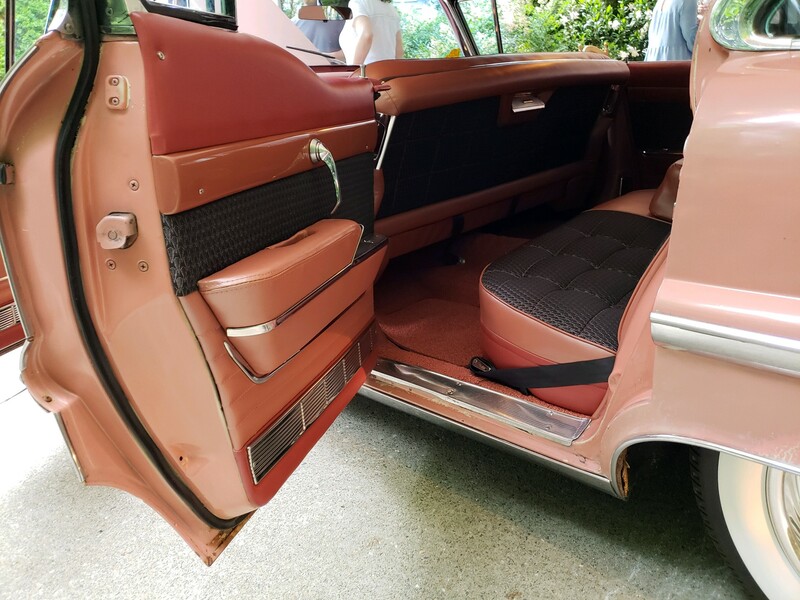 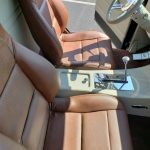 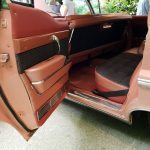 Whether you own a modern make and model or a prized classic, know that Lamar Stephens Custom Upholstery has the knowledge and experience to make the interior of your car look like a million bucks. 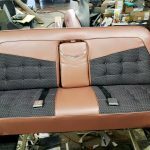 Our auto upholstery repair in Buford, GA includes expertise in restoring, modernizing and repairing upholstery in all types of vehicles. 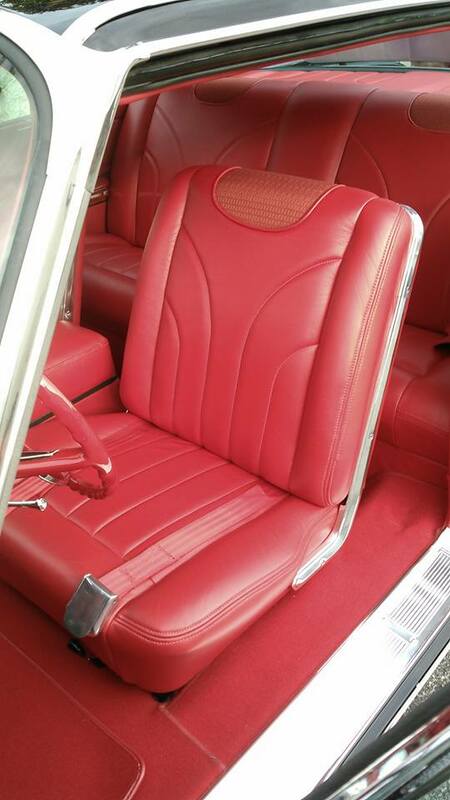 With a variety of material and color options, your ability to customize your vehicle’s interior is limitless. 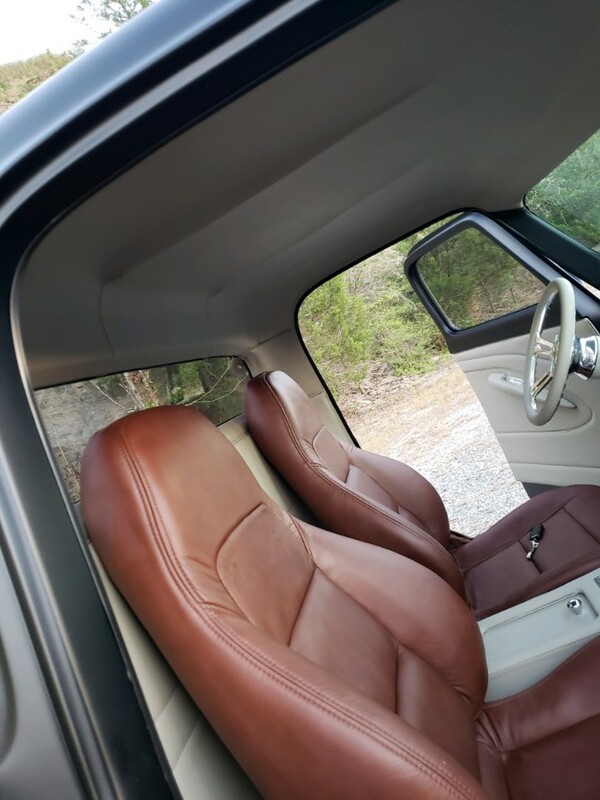 Ask us how you can create a unique look inside your vehicle. 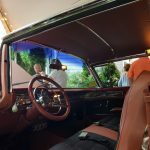 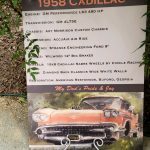 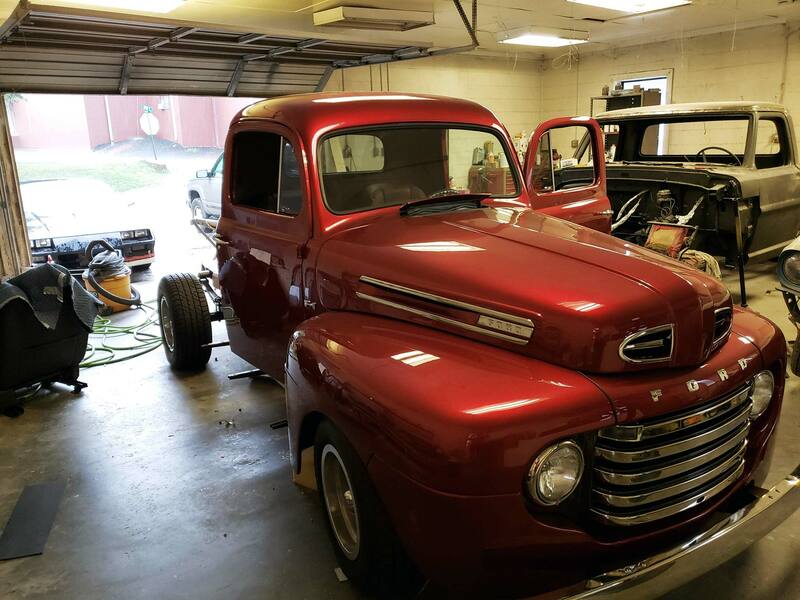 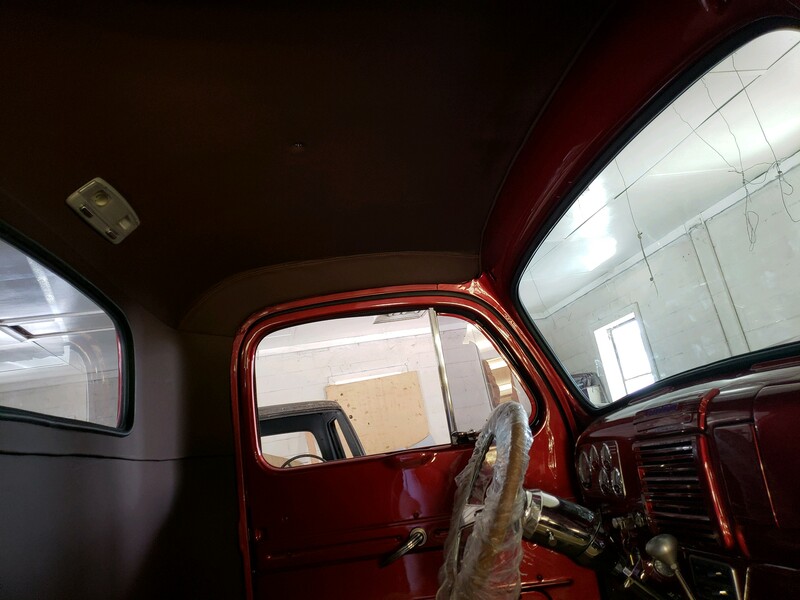 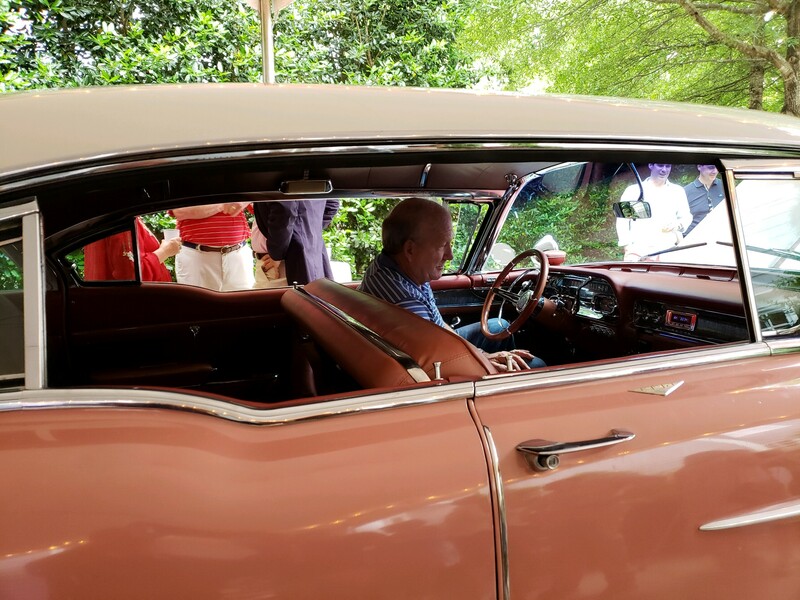 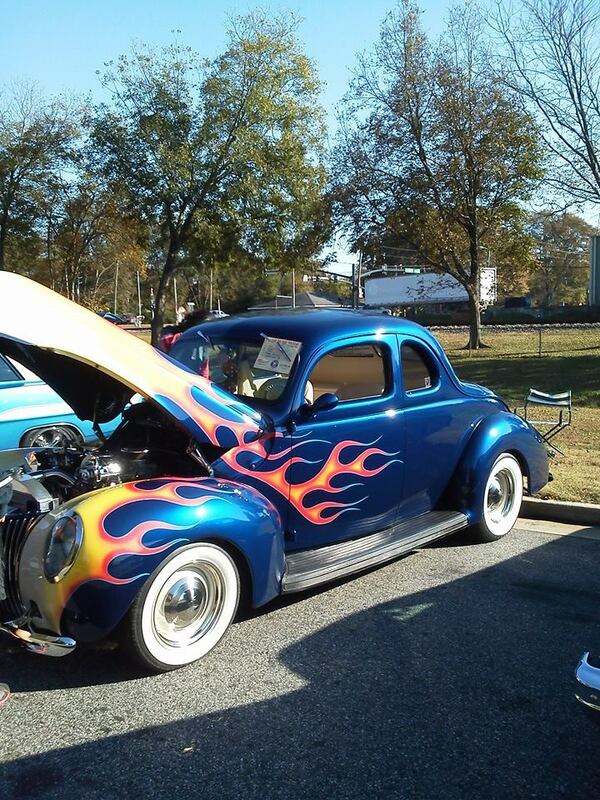 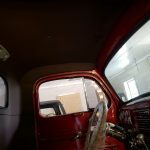 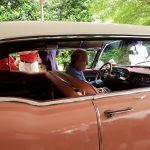 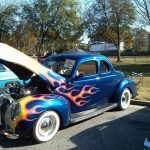 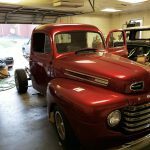 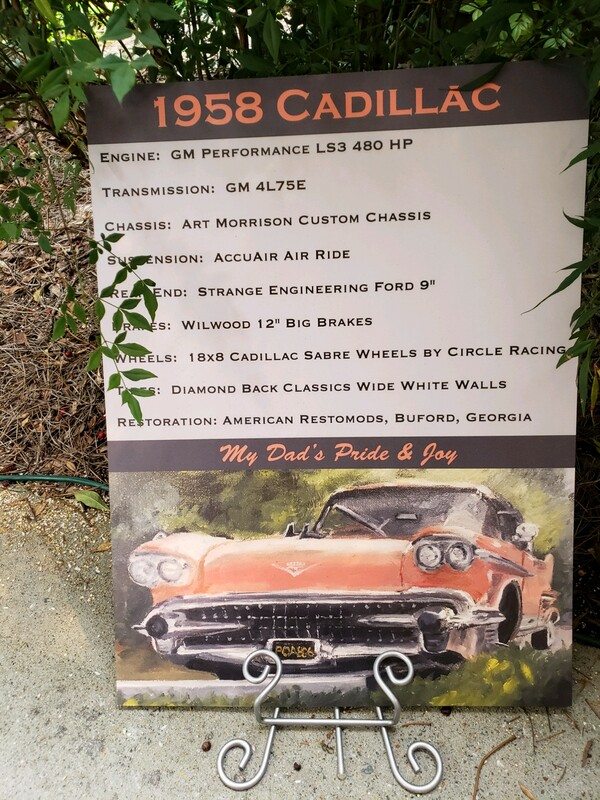 Bring in your classic car, antique restoration or hot rod for a great new interior that has been custom designed for you. 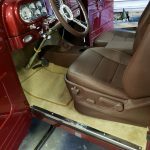 Whether you want to recreate a classic look or make a statement with a new design, we offer the expertise you need to create an eye-catching interior. 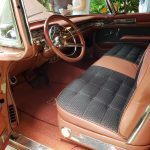 We’re your local expert in auto upholstery repair in Buford, GA. From small tears to major overhauls, we make your vehicle look like new again. 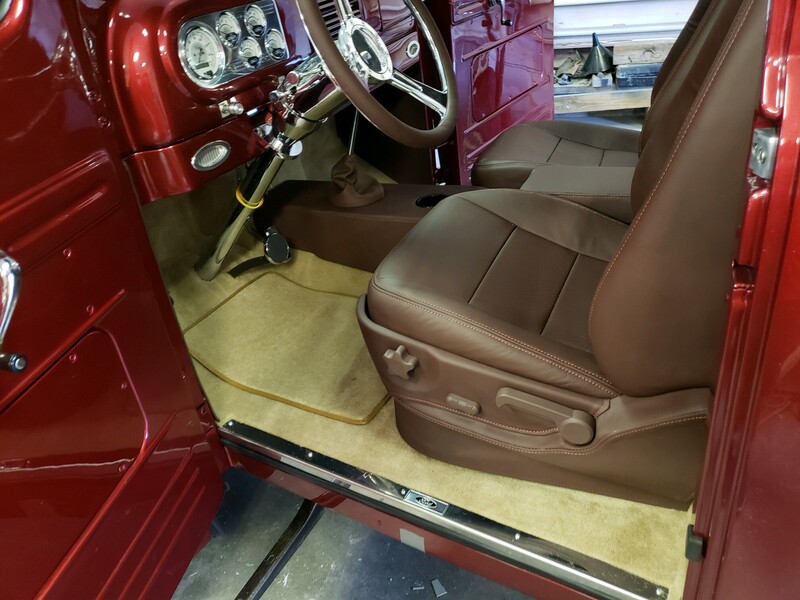 Our expert technicians achieve a seamless flow with the old and new, maintaining your car’s style while freshening the interior. 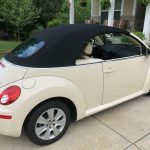 After years of sun damage and use, your convertible top might need some TLC. 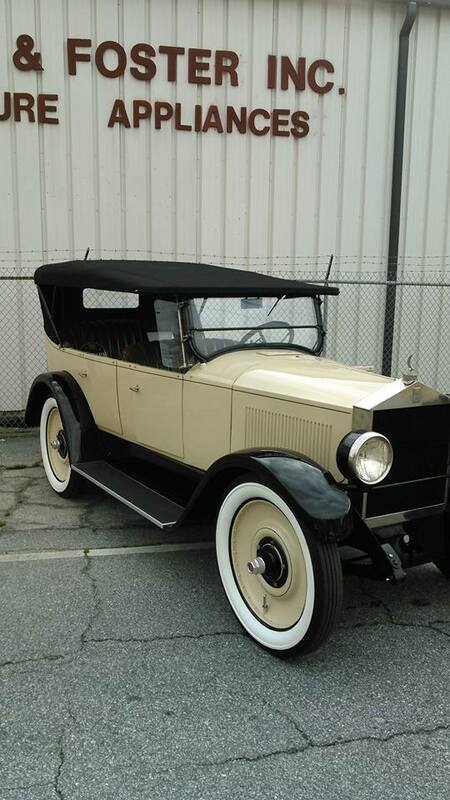 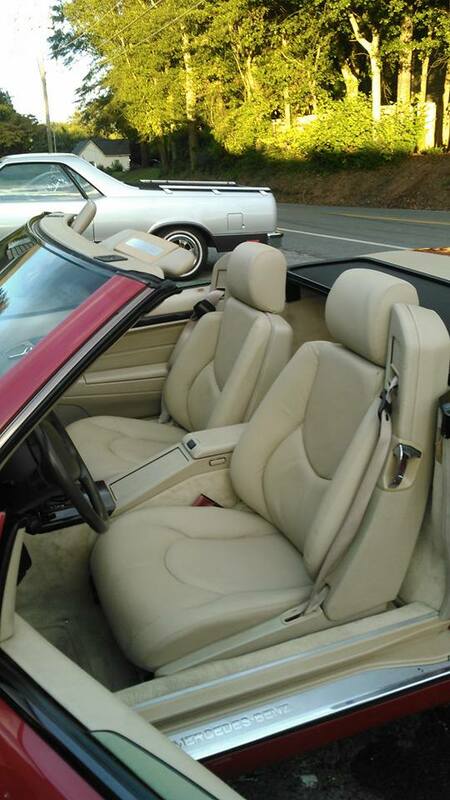 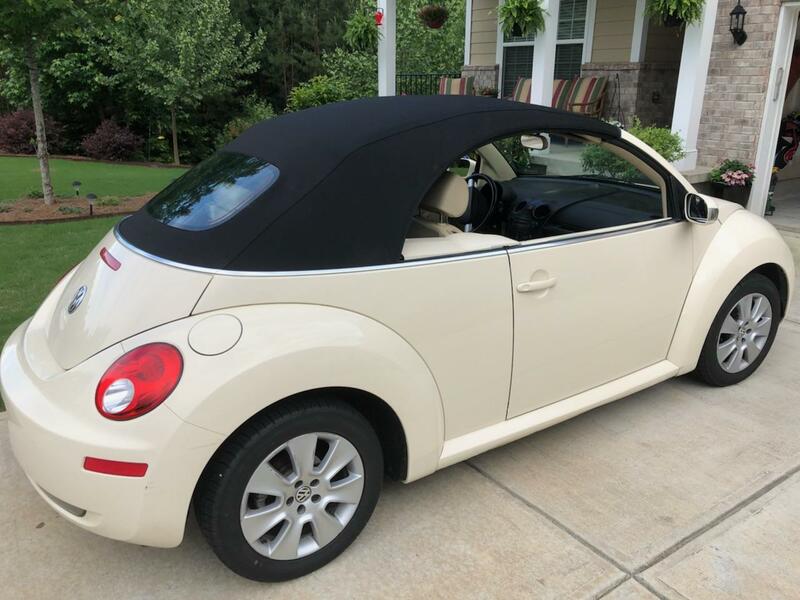 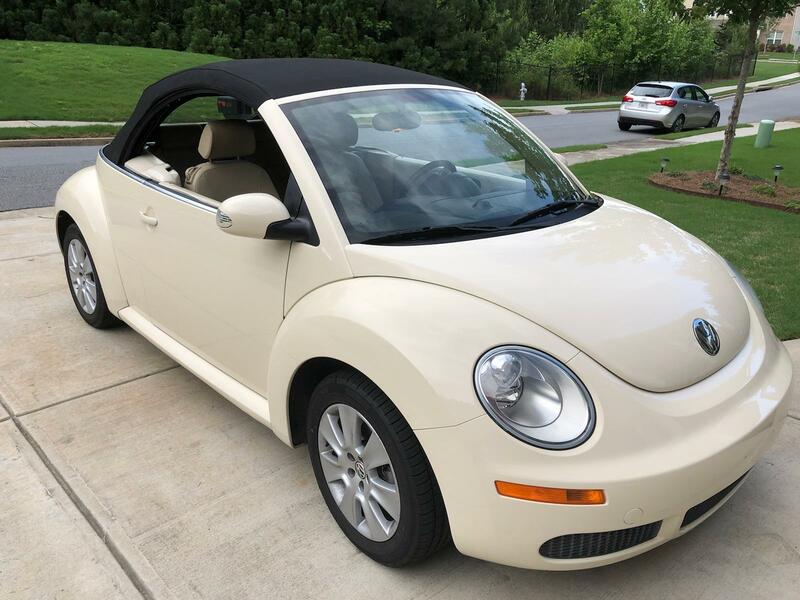 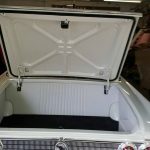 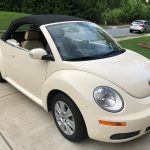 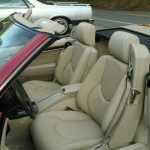 Our convertible top repair in Buford, GA restores life to your convertible and completely rejuvenates your vehicle. 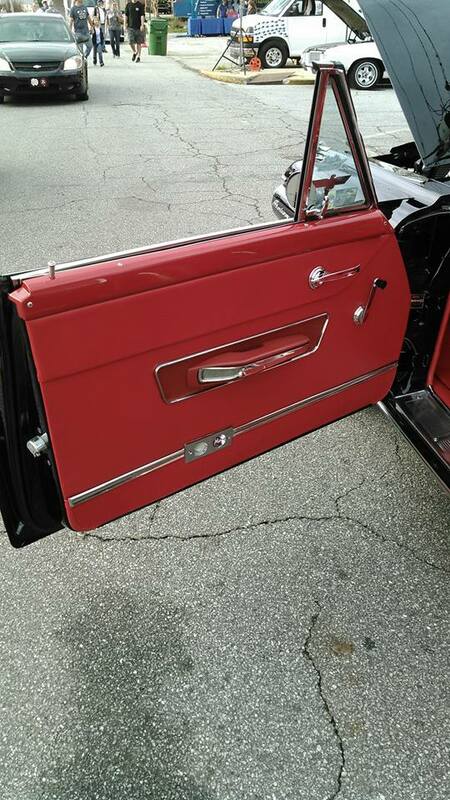 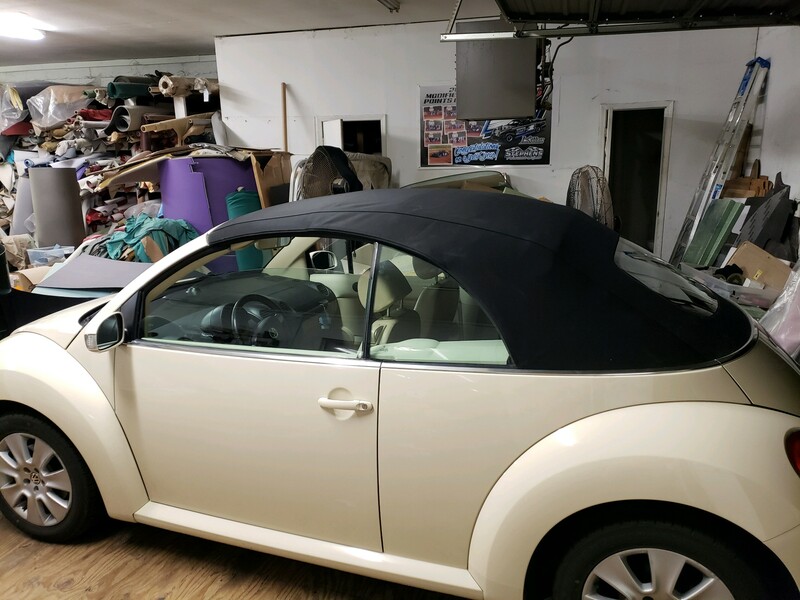 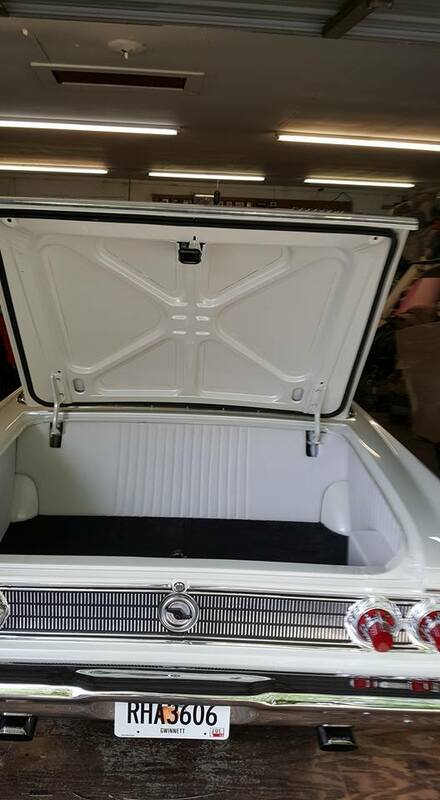 We also offer a complete line of convertible tops for all makes and models of convertible cars. 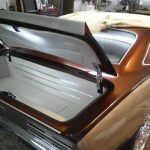 We stock a variety of custom colors, stock colors and materials, including canvas and vinyl. 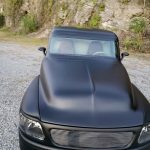 You love to ride, so you do it often. 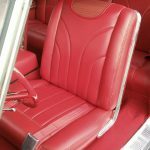 Unfortunately, this means your upholstery can become worn down from use and exposure to the elements. 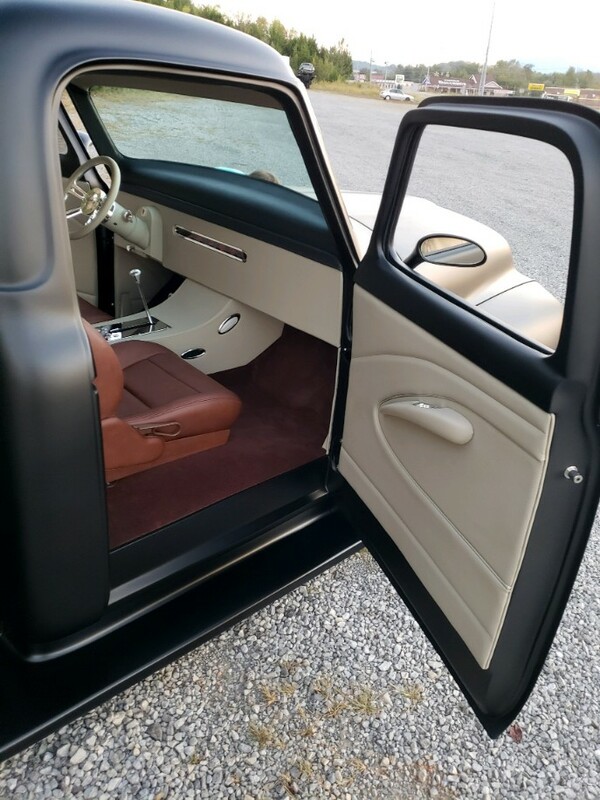 Stop in and see what we can do for you. 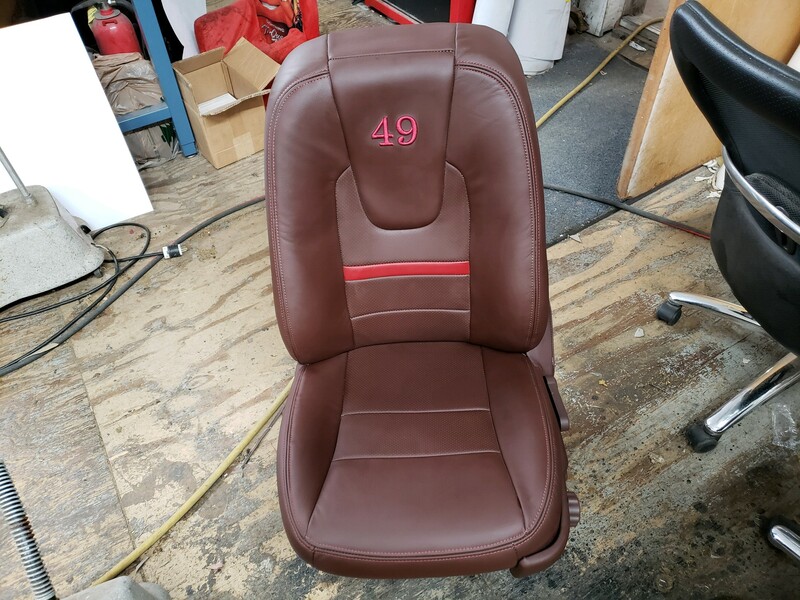 Choose from vinyl, leather or any material you desire to make your seat look and feel new again. 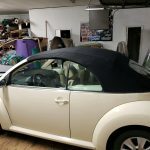 We offer an array of fabric styles and also provide foam reshaping and replacement. 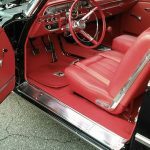 We’re the perfect partner for businesses! 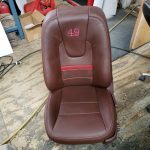 We are flexible and efficient, tailoring our approach to your upholstery needs. 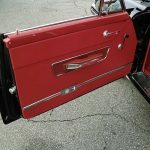 We can even work in batches to avoid business interruptions. 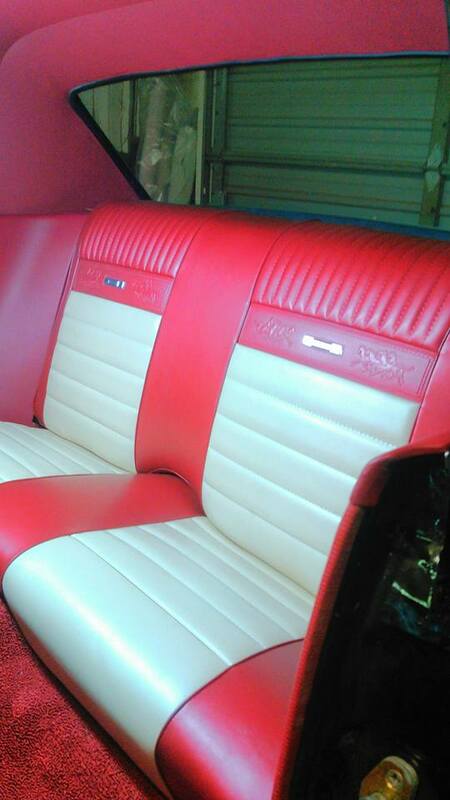 Our high-quality work, delivered at affordable rates, is ideal for the commercial market. 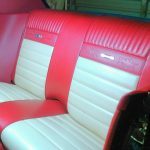 Contact Lamar Stephens Custom Interiors to transform your vehicle’s interior. 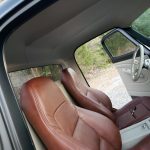 Reach our experts for a free estimate at 770-945-4395.